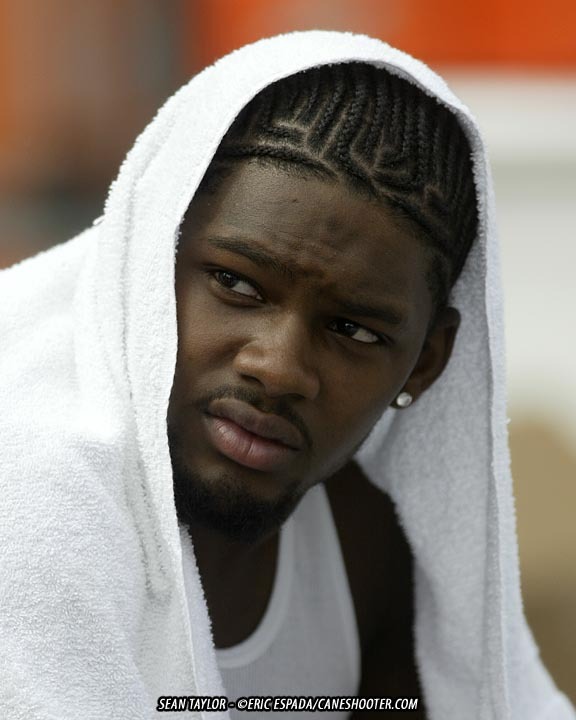 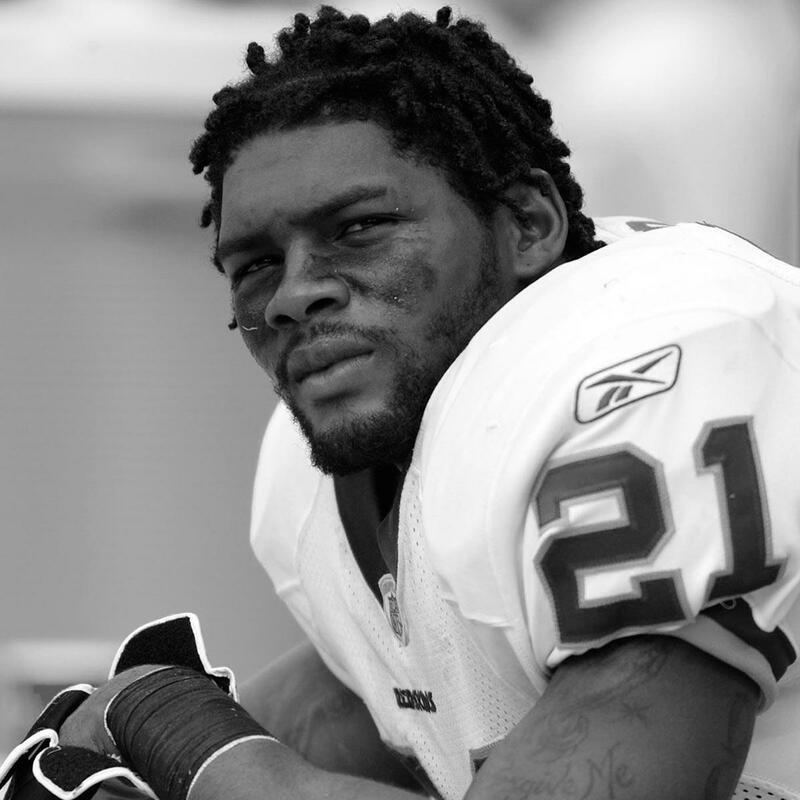 During the 2007 NFL season, on November 26 Taylor was shot by intruders at his Miami area home and died the next day on November 27. 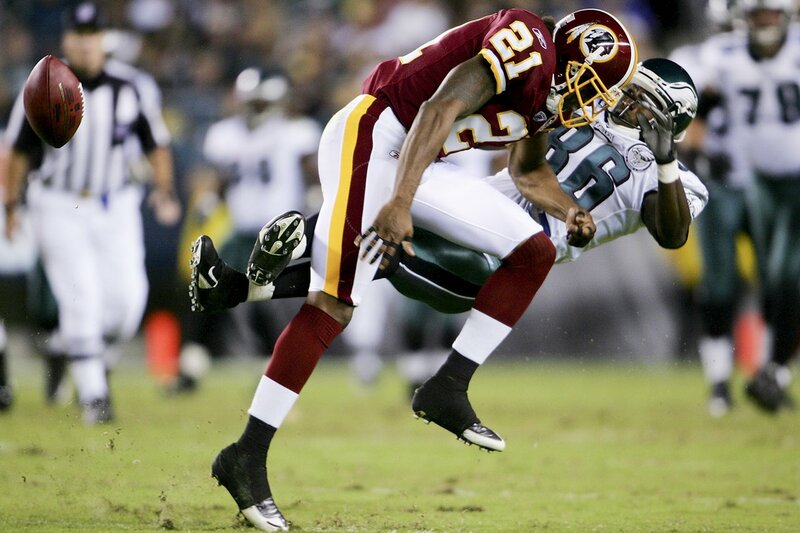 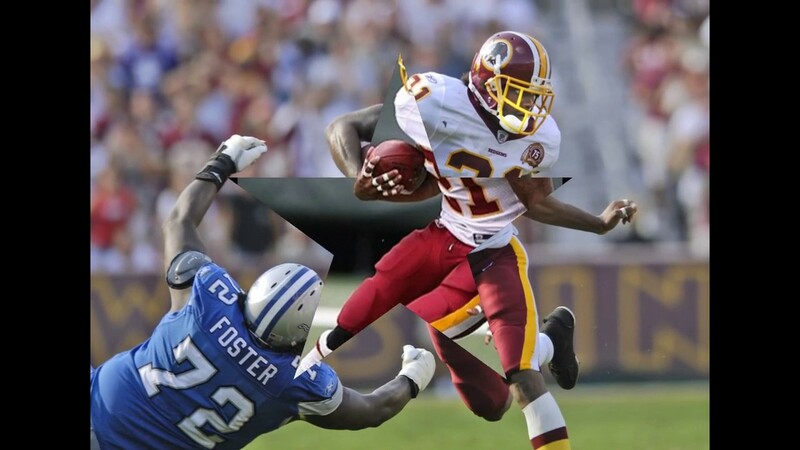 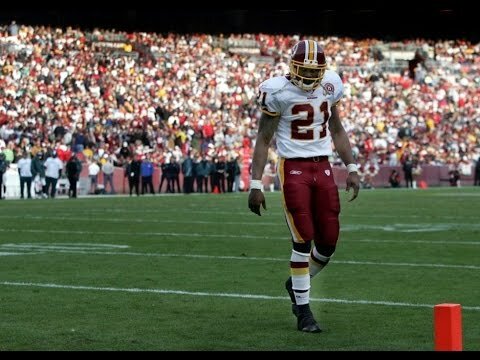 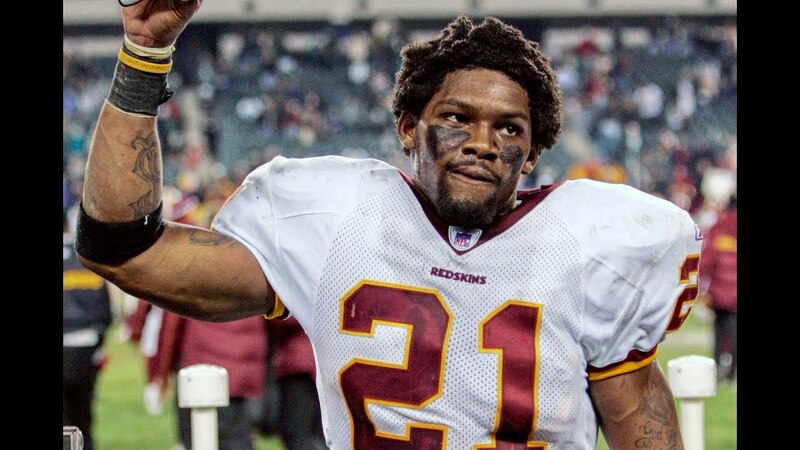 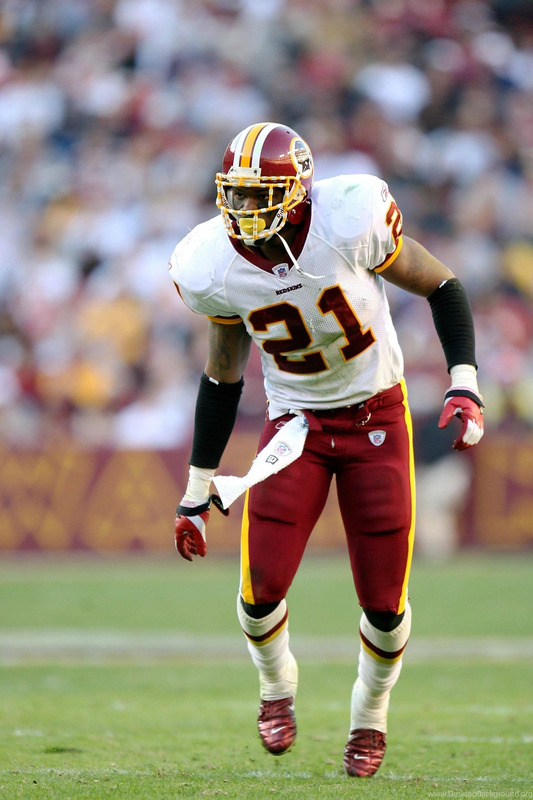 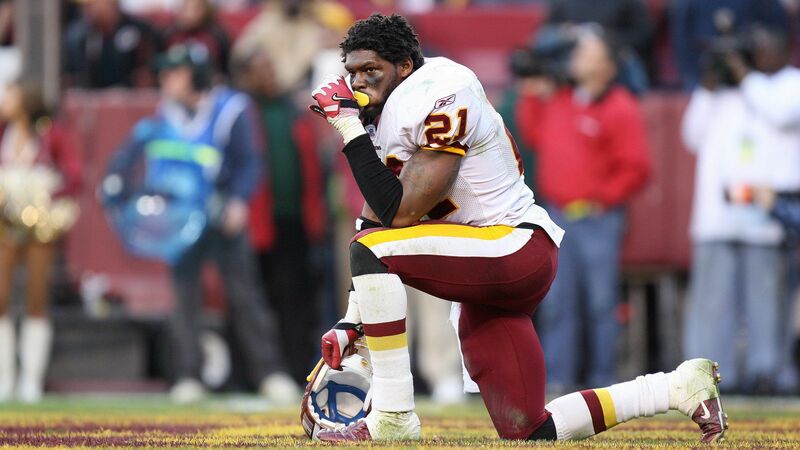 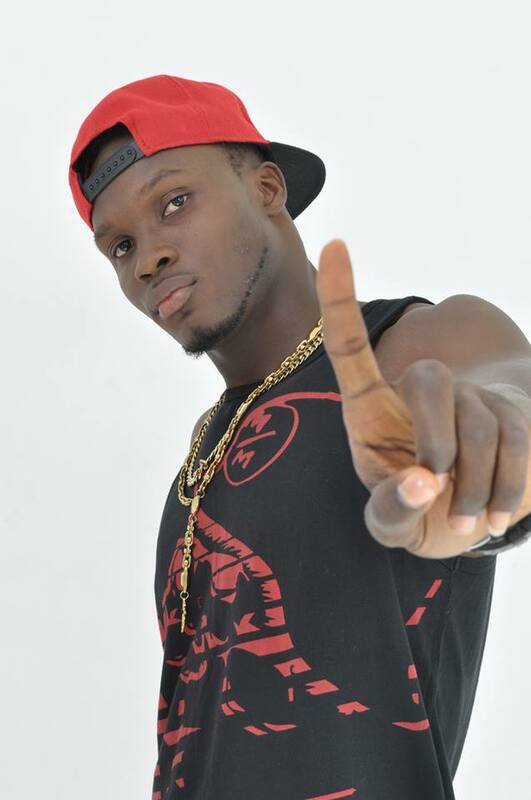 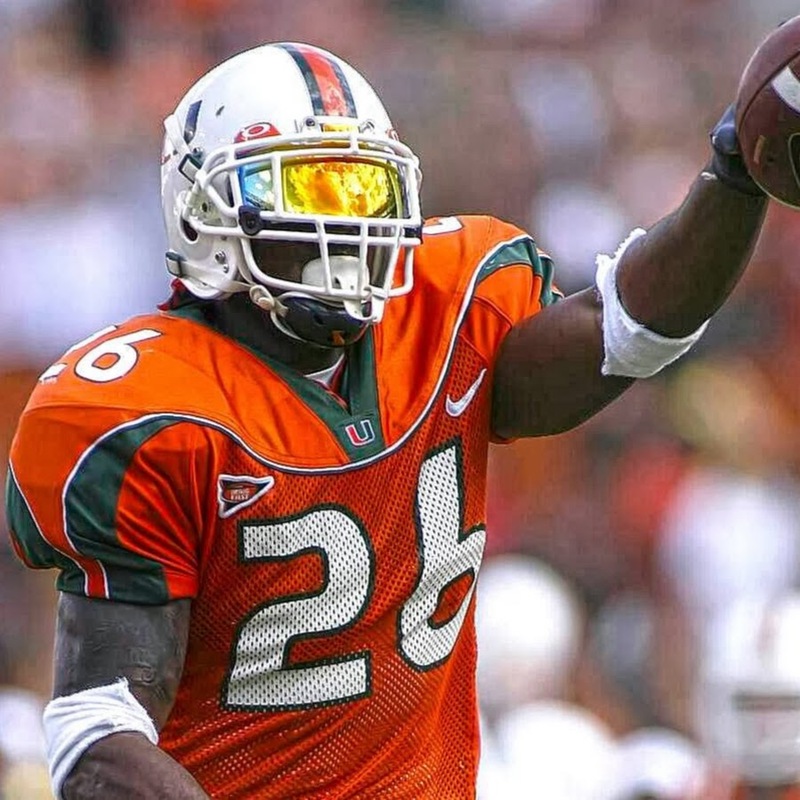 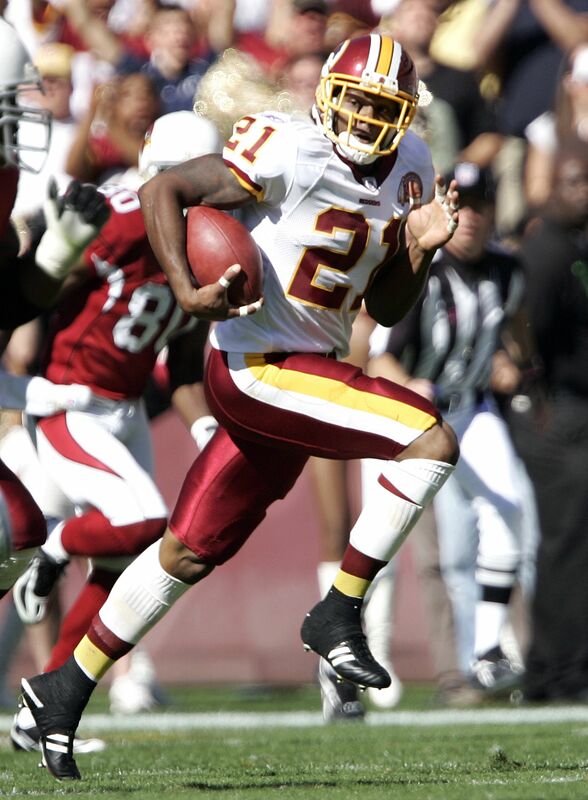 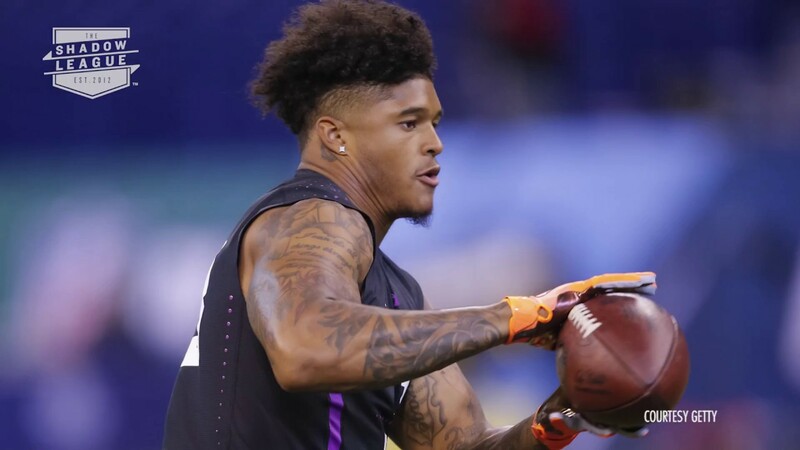 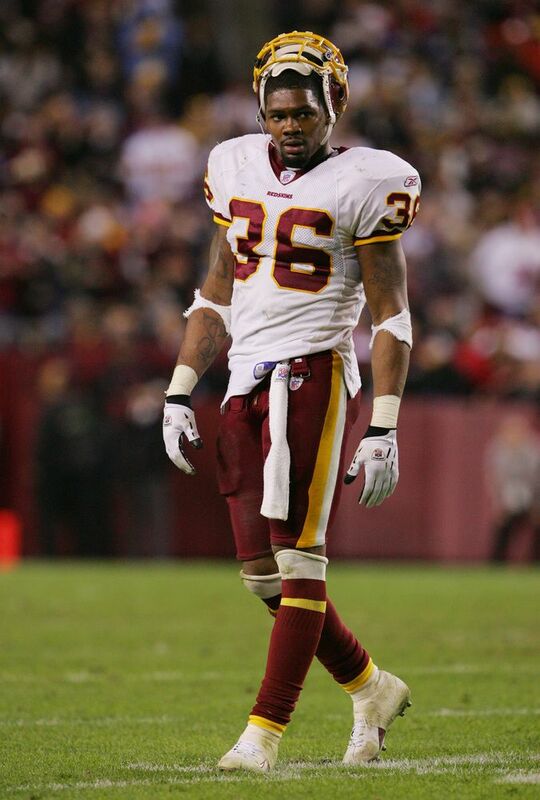 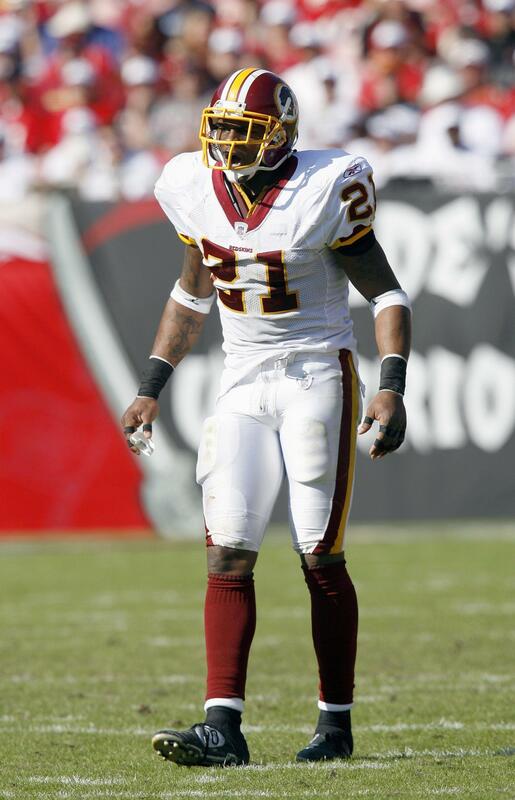 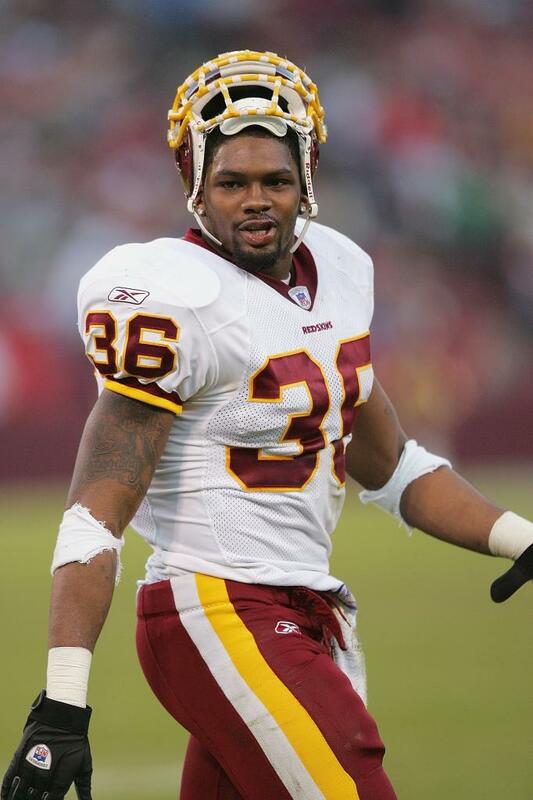 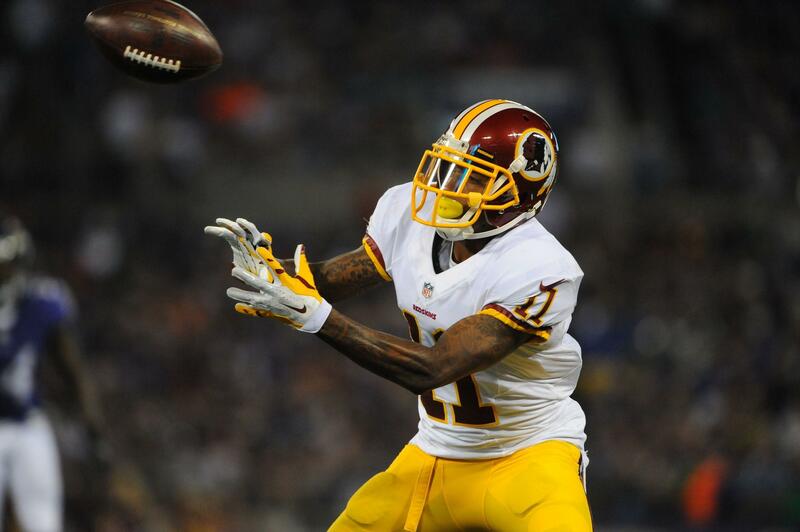 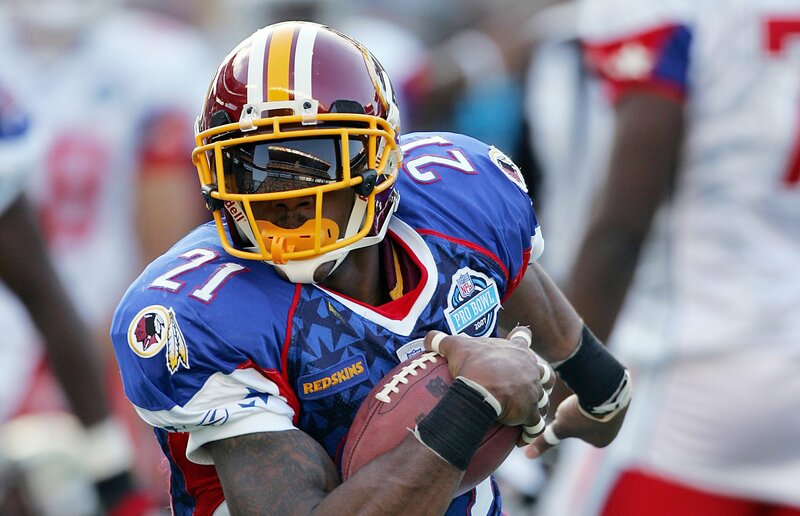 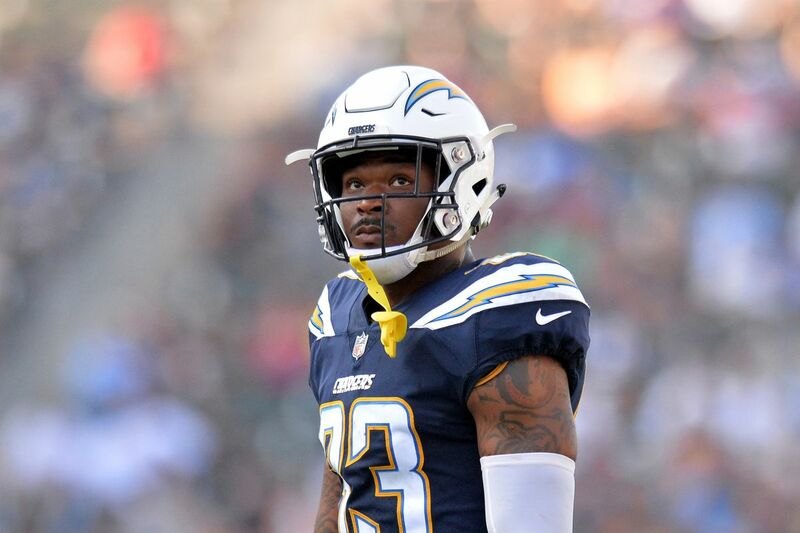 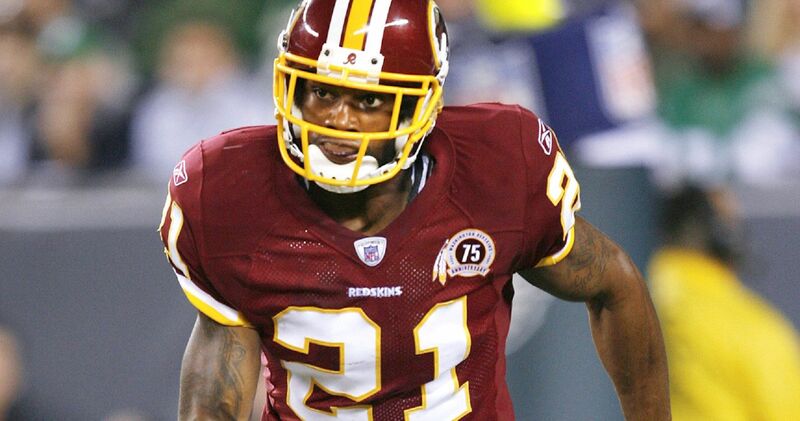 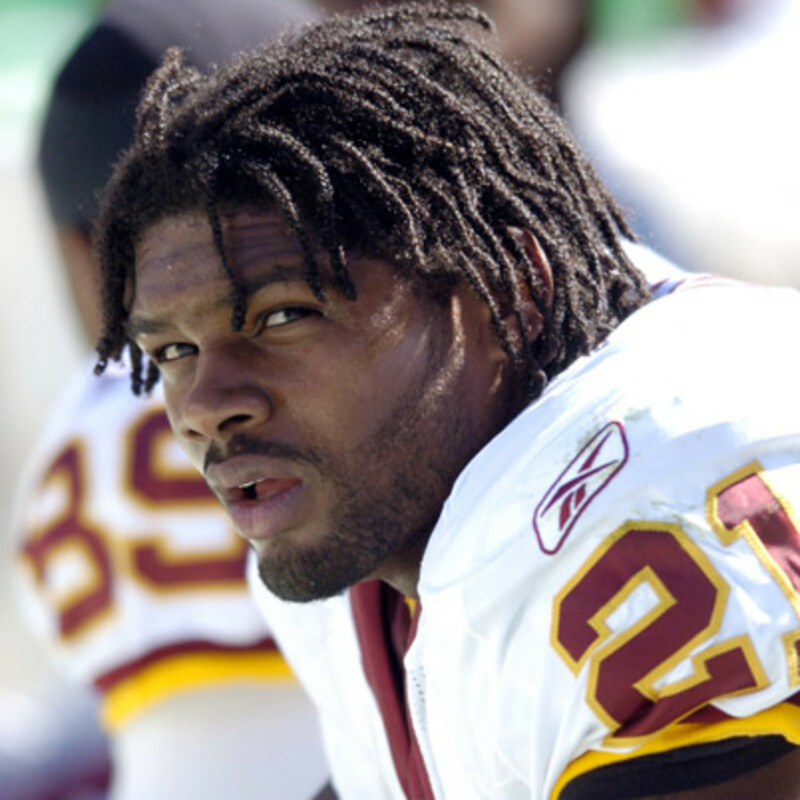 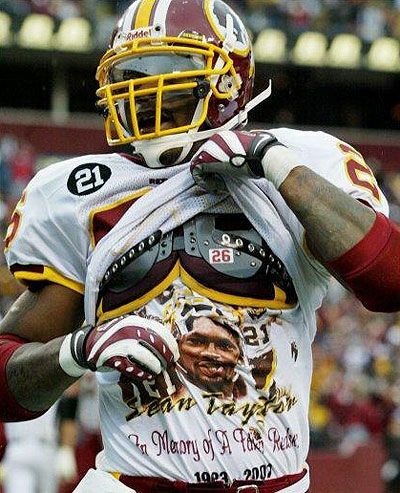 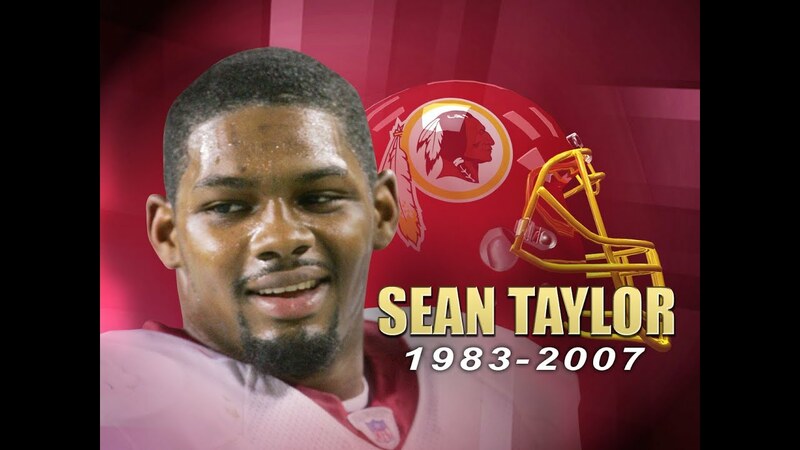 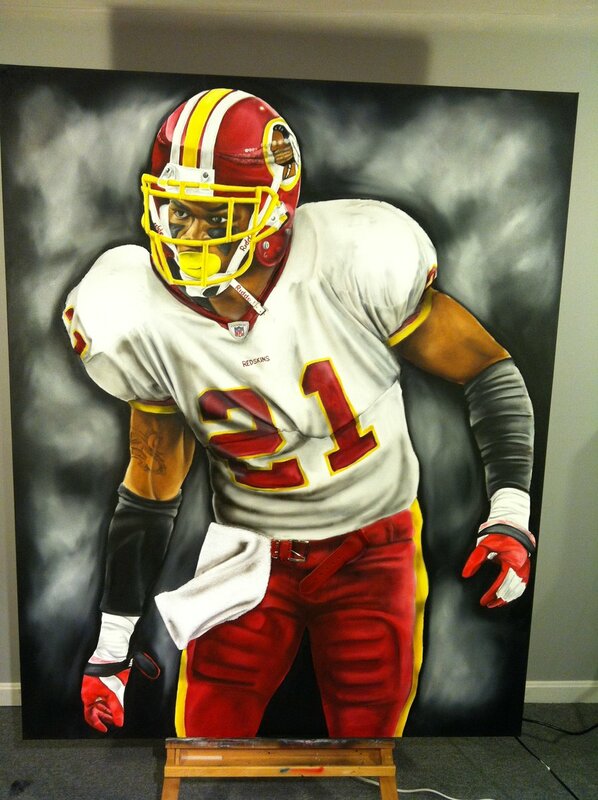 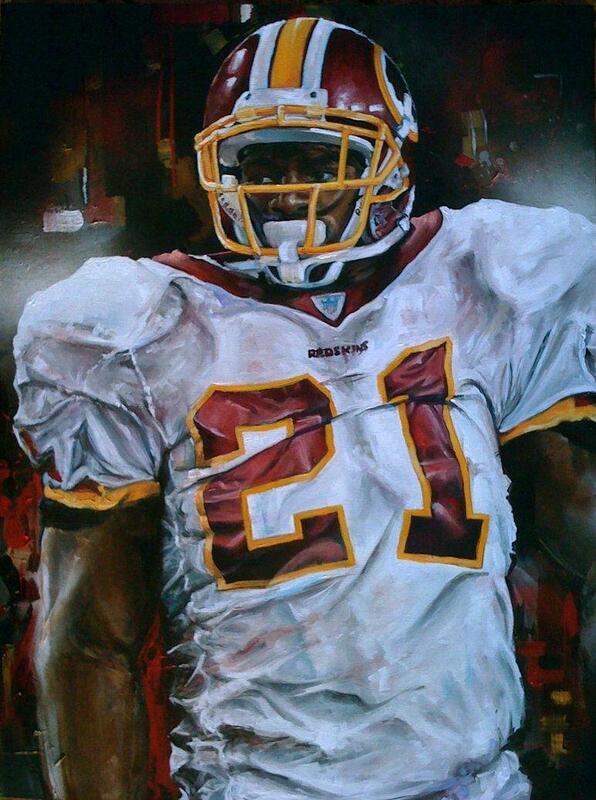 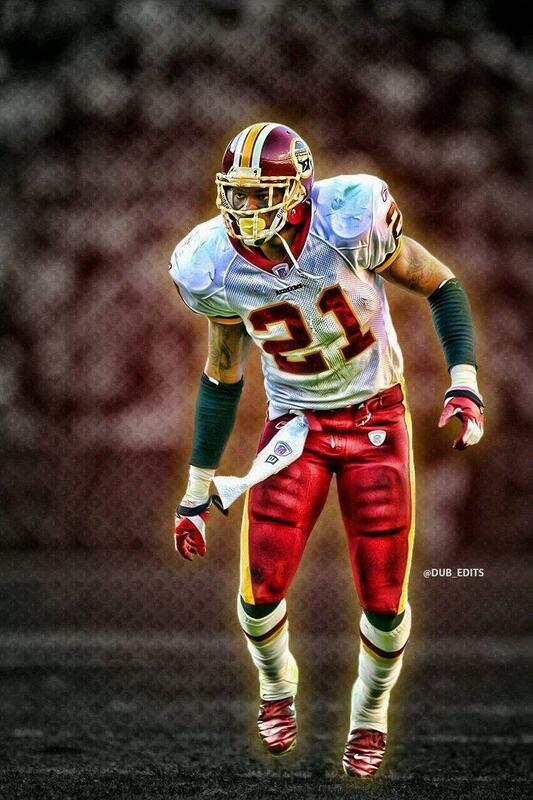 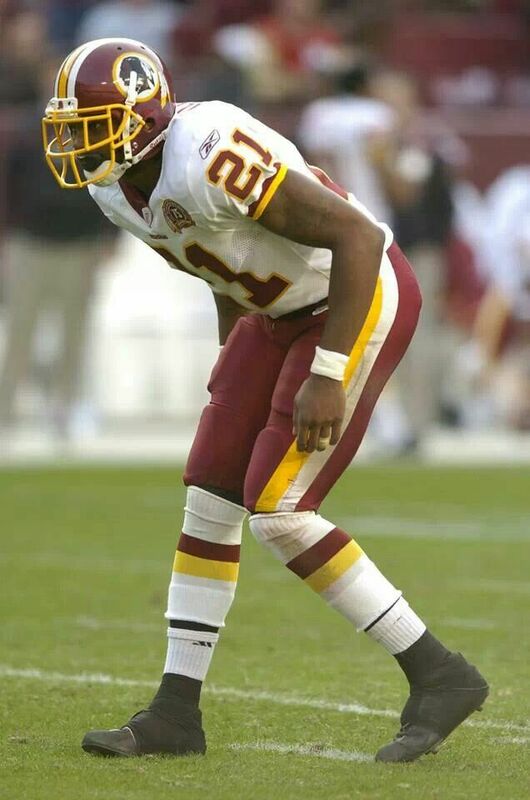 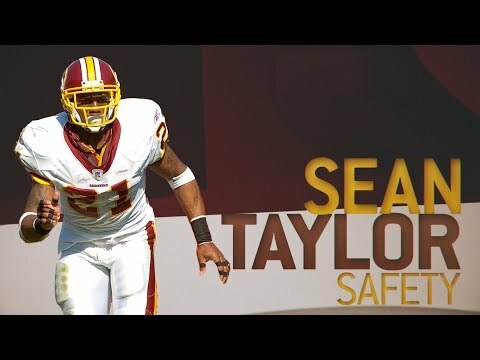 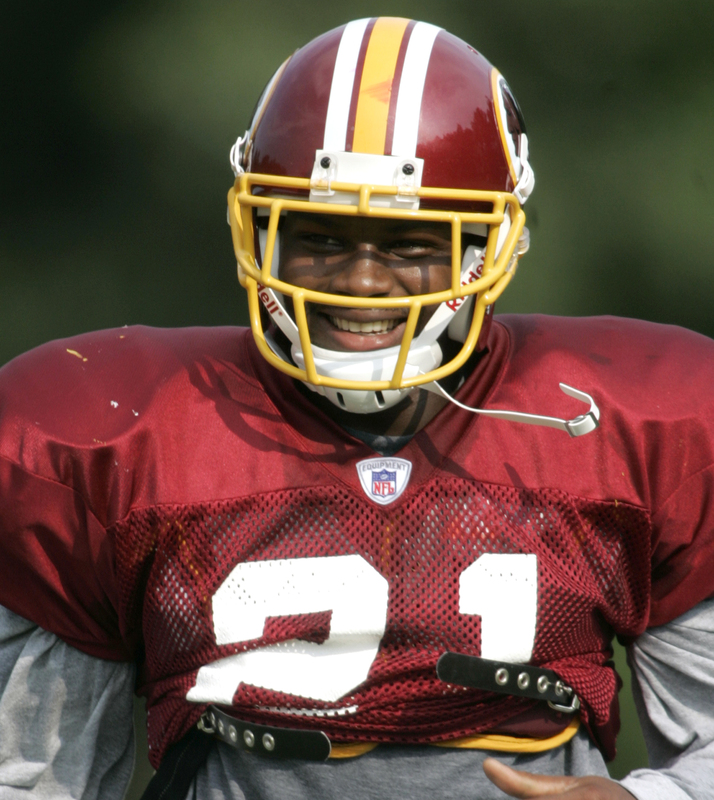 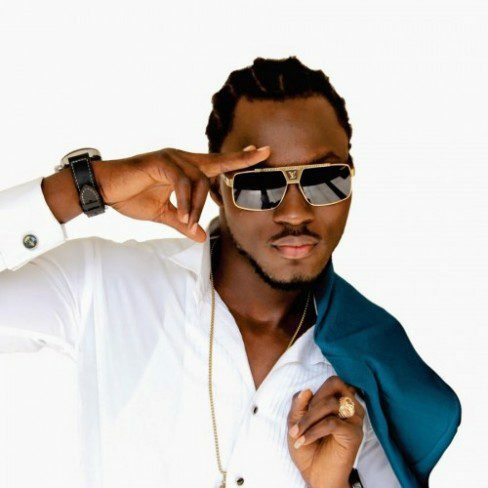 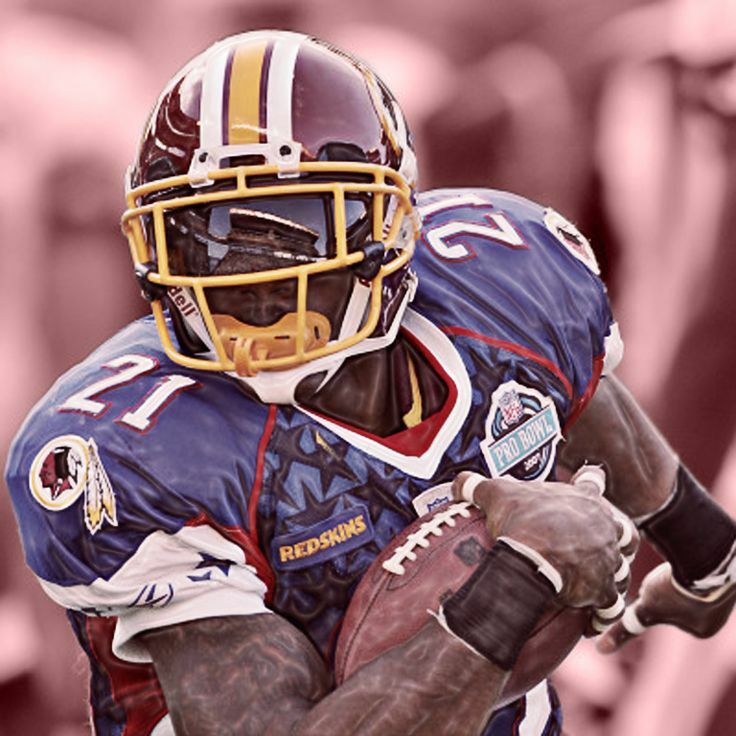 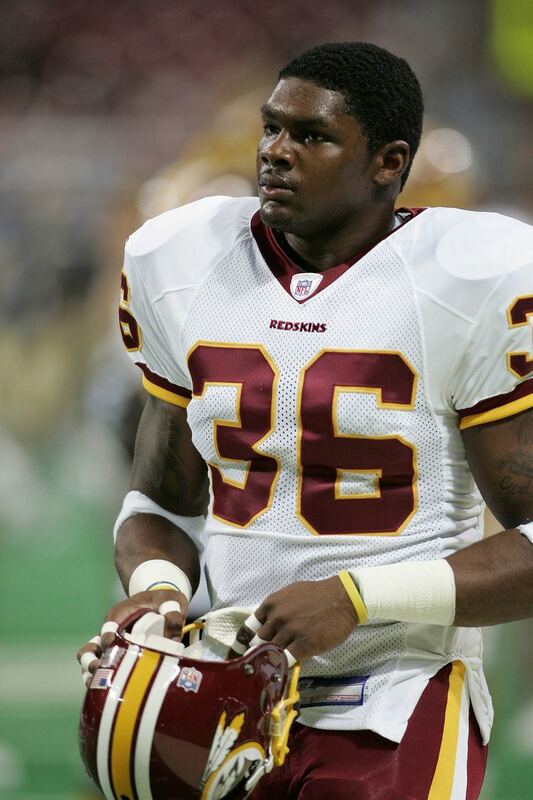 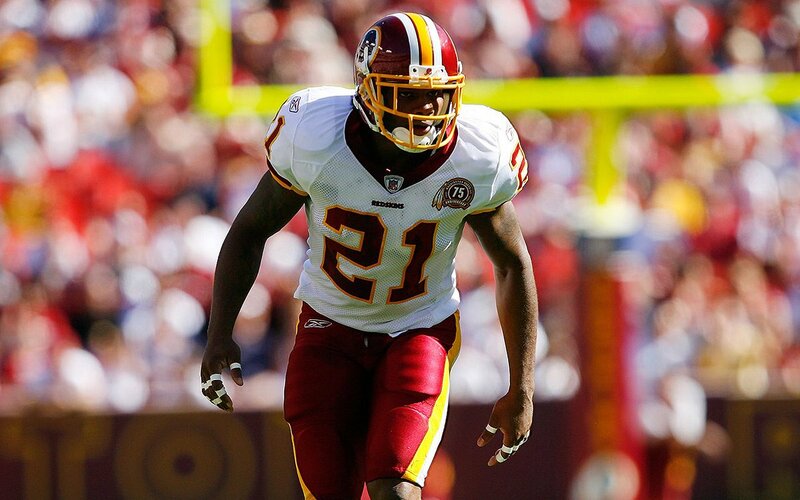 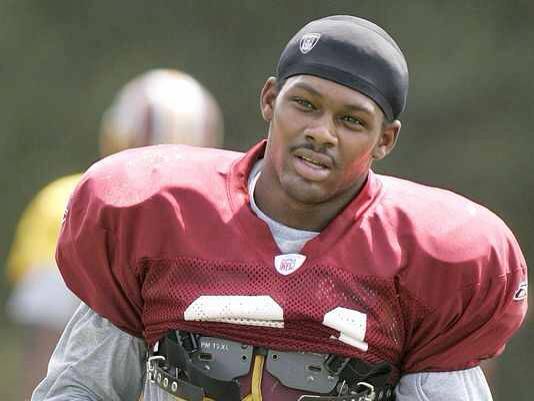 His death led to an outpouring of national support and sympathy, especially in the Washington, D. C. area, where Taylor had been a fan favorite as a Redskin, and the Miami area, where he had starred in high school and college. 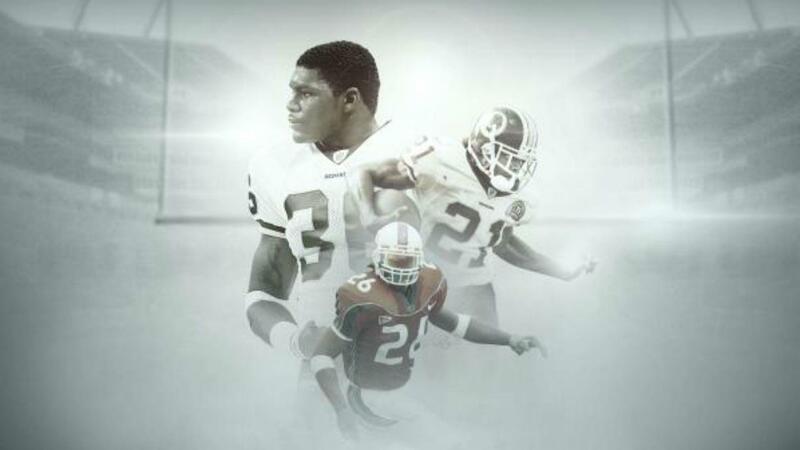 Posthumously, he earned a second Pro Bowl selection and First Team All-Pro honors.